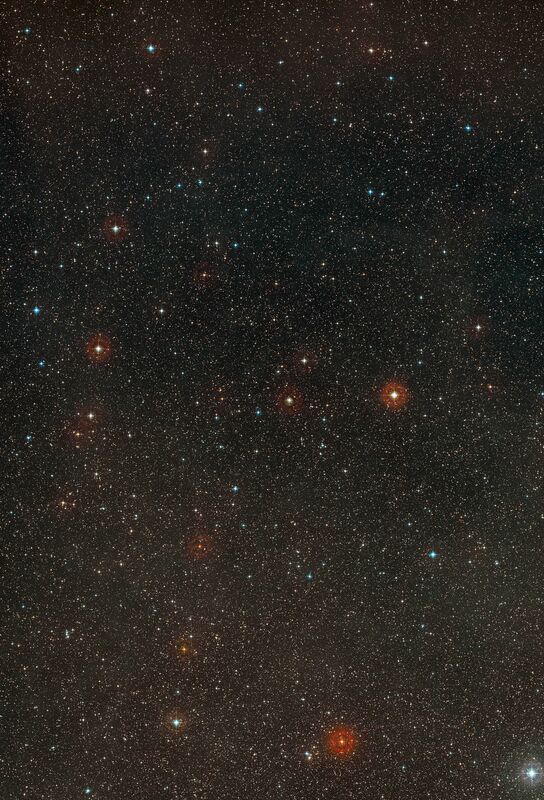 This image shows the sky around the star HD 85512. The picture was created from photographs taken through red and blue filters and forming part of the Digitized Sky Survey 2. 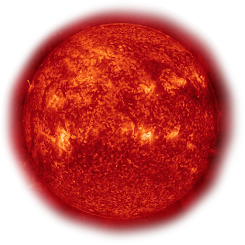 The star lies close to the centre of the image, at first glance resembling many others in this rich field. The remarkable rocky planet HD 85512b that orbits this star is far too faint and too close in to be visible in this image.